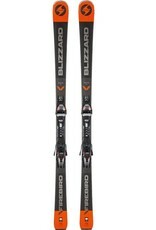 Blizzard Firebird Race Ti is allround ski suitable for high-performance skiers especially on the slopes. 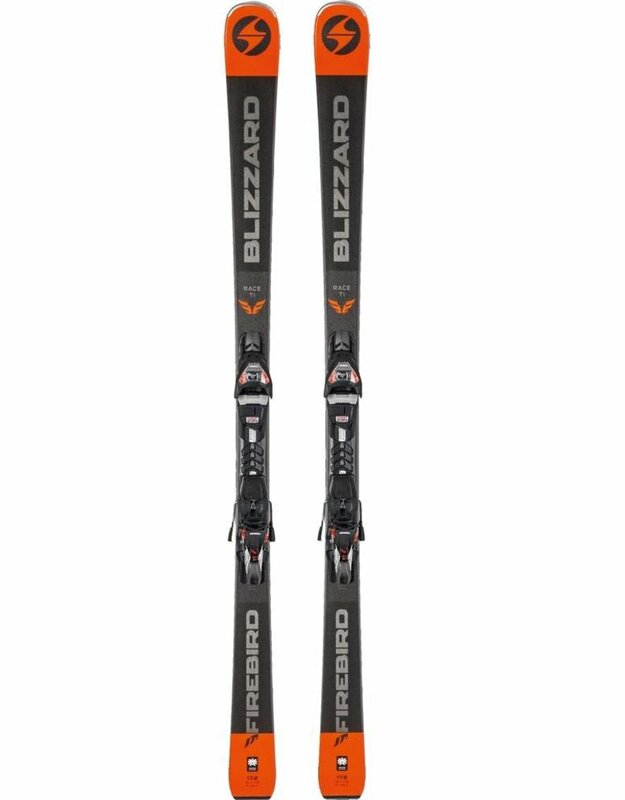 The Blizzard Racing ski offers a racing design for maximum performance for top skiers, but they are more user-friendly for better riding. The Blizzard Firebird Race Ti are mounted with the Marker TPX 12 binding.